Tips For Your First Cruising Experience - Love With Travel - A Travel and Lifestyle Blog. 1.) Explore the amenities of the ship. As soon as you enter the cruise , we advice all first to check all the amenities of the cruise . Analyse whats included in your package and make sure you should use it all. 2.) Have fun and take advantage of extra events or features on the ship. When you are in a cruise for a week or longer than cruise arrange many theme parties and activities to make your each day , it is always fun to participate in such activities. 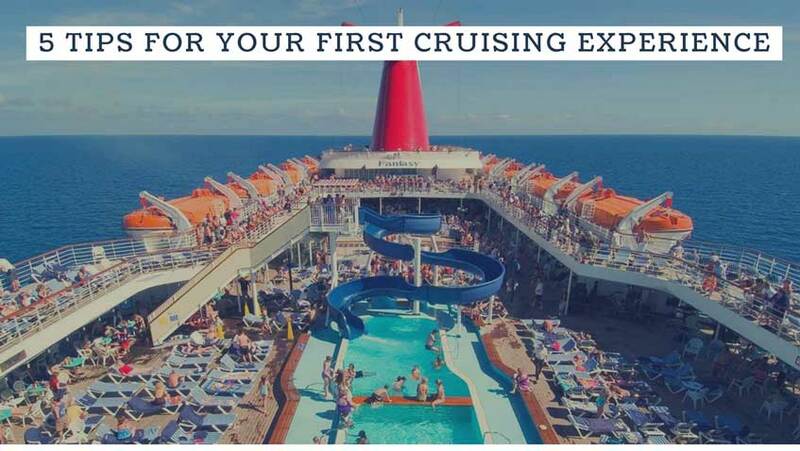 Make sure you should enjoy all the activities and also utilize and experience all the feature cruise provide whether it be a spa or dancing lesson or whatever it is . it is always fun to experience different things. 3.) Relax and enjoy the atmosphere. Don`t think too much and no need to pamper each other during your journey, you just sit back and enjoy the atmosphere of sailing. Enjoy sunset and sunrise sitting together having glass of your favorite drinks serve with ice and make each movement memorable so that you can cherish it forever. 4.) Make friends and reconnect with each other. Make friends during your sailing and you can play basketball and volleyball courts or mini golf course. Golfing with friends, a frosty beverage in hand, and a hole-in-one off the coast of Haiti at sunset is note-worthy. It was nice to be cruising with friends; spending dinner together, laughing over the many birthday’s or anniversary`s and after your trip get over make sure you connect each other so remember good times you have spend together. 5.) Try something new together. We must advice all that when you are in cruise you should step out of your comfort zone and try new things whether it be a food to try or any drinks. You will not regret it when you have a company to try it together.